Repair Corrupted MBOX File & Recover data before Conversion. Convert Selective Emails from mailbox file to EML. Supports Multiple Naming options to save single email messages. Generate HTML Report after converting MBOX file to EML. Option to View Multiple Folders with EML files. 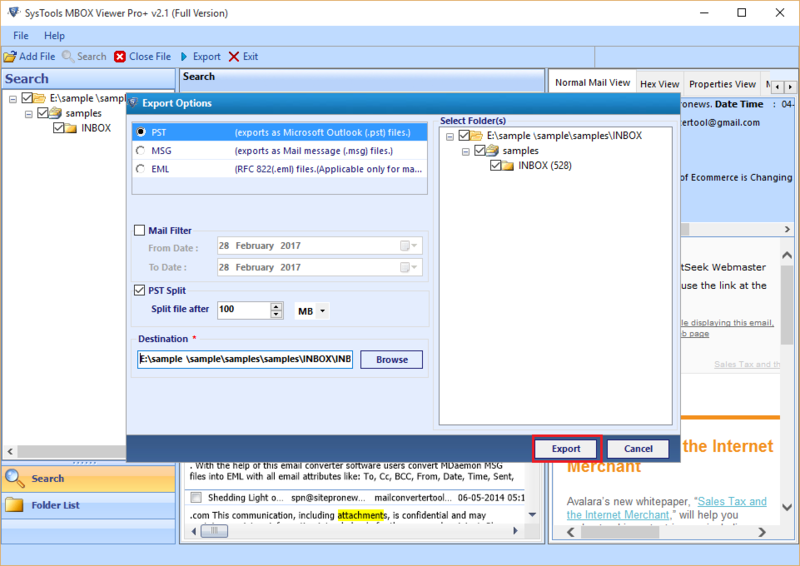 With the help of the software, you can convert multiple emails from MBOX file to single message EML file format. You can save the email message with exact formatting in EML file format. You can access EML file in Outlook Express, Thunderbird, etc. Thus, it helps to migrate the data to any other email client. The tool allows you to transfer all the data items from the mailbox file to other file formats like EML, MSG, NSF, and PST format. This will provide you a broad array of scope to make the conversion happen in different file formats in order to migrate to various email clients. 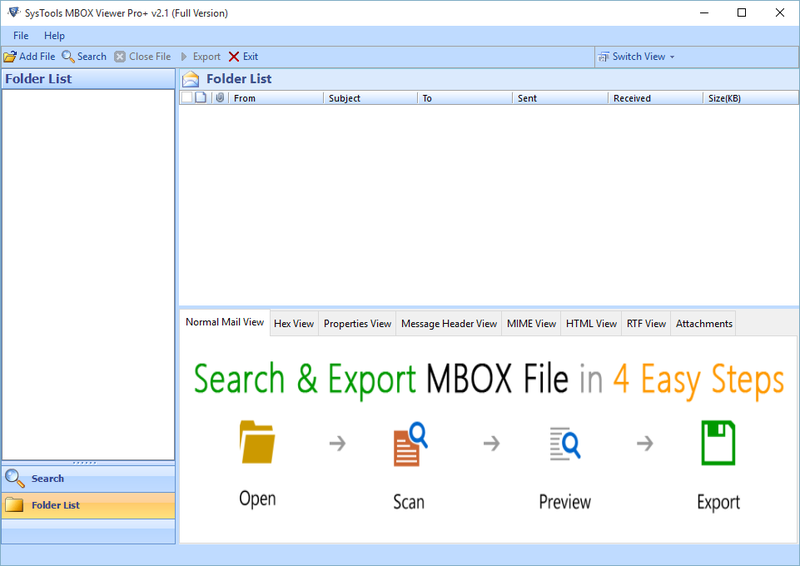 The MBOX to EML software allows you to choose the specific folder(s) and emails which you want to export from MBOX file to EML. You can retain and filter selected emails from the bulk file and convert the file format with the help of this option. You can choose multiple naming options to save your email messages in EML file format. You can save your emails by options like Subject, DD-MM-YY, Auto-incremental, name, etc. It can help you in searching any specific email easily. The software is designed in such a way that it can run smoothly on all windows OS system. The tool supports 32 as well 64 bit OS. You can work with this application on Windows 10 & all the below versions. After converting MBOX files to EML, the tool generates an HTML report which shows the count details of items that are exported. With the MBOX to EML Converter, you can save the report in CSV file. 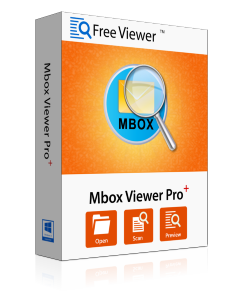 Over the time, people have realized that MBOX file format is great when we want to preserve all the emails at the mailbox level. But if we talk about individual level, then EML file format is the preferred choice of many users. So it is wiser to convert MBOX file to EML format if you are planning to archive your mailbox emails. MBOX fails in one aspect that it fails to maintain the folder structure and keep the all the emails appended in a single file. It is significant and important that email data should be preserved in such a way that a user can access them easily. Therefore, EML file format helps to overcome this limitation. Each individual EML message contains text and HTML formatting, message path, header, date/time and other crucial information that are intact and preserved. So, a user can access his single email in the form of EML file. It is better to manage them by converting MBOX to EML file format. The major reason for email preservation in .eml format is because it is considered as an individual document. This feature allows achieving separate identity for each mail. It is helpful when someone replies back to an email, it gets separately saved by their subject heading. If any two emails have the same subject then also they get separated out by assigning a sequential number to it. Attachments are preserved in this file format and you will be able to view them exactly the same way as in MBOX format. Even if the messages are highly formatted, then also they get exactly re-created by most of the email clients based on EML formats. There are many email applications that can easily open EML message without importing them. Therefore, this feature gives a significant edge over other file formats that fails in this regard. Sorting is also one of the primary reason that makes people tends to convert MBOX file to EML format as the latter is more convenient in term of sorting personal and confidential materials. The software helps in converting the mailbox items to EML file format by taking care of all the minor details. Every MBOX file is transferred to the desired file format keeping the Meta information intact. 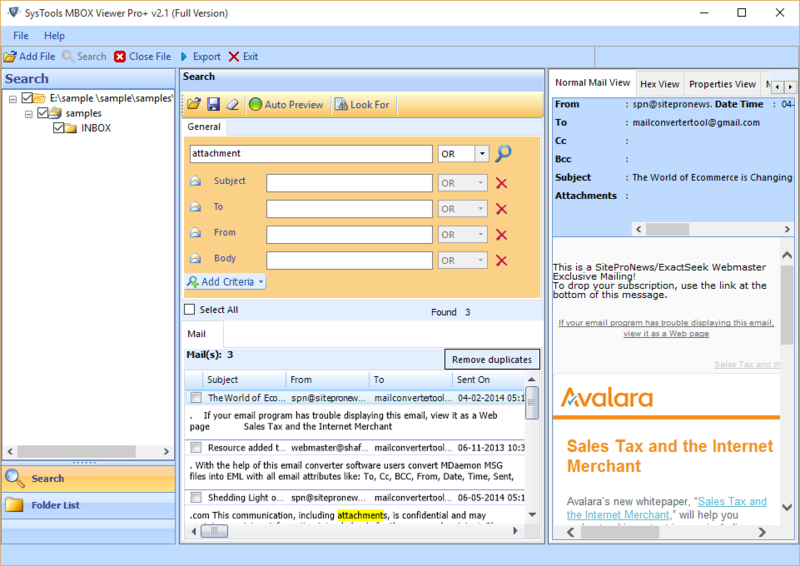 You will get email header, the body as well as attachments in the obtained file. Maintains folder structure to help you easily sort out all your emails. Support selective as well as batch data migration from MBOX file to EML. Advance naming convention to save your emails. Generates HTML report showing count details of data converted. 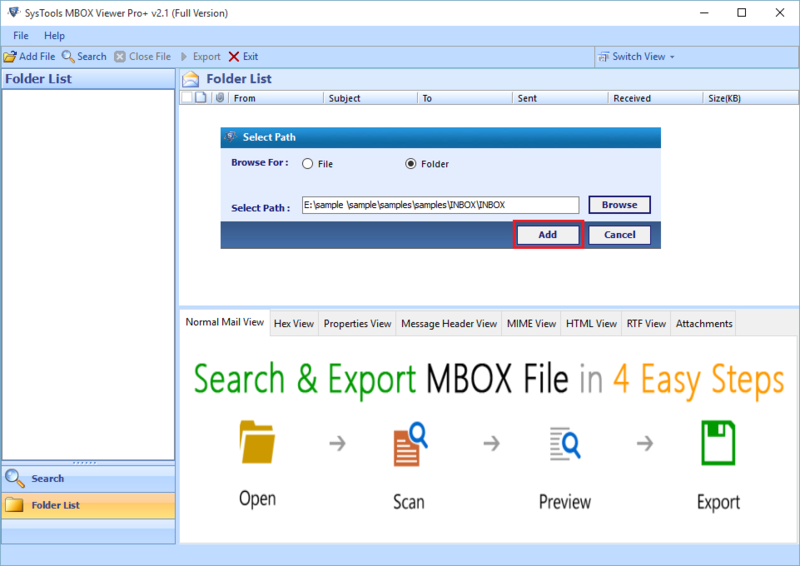 Demo version of MBOX to EML Converter software allows you to preview MBOX Emails & export only 25 items to EML file format. What prerequisite is required prior to software installation? The software is designed to work on minimum configuration. Hence, the software can be installed on minimum hardware requirements. Can I save my emails by date? Yes, you can. When you convert MBOX to EML, you can use naming option in which you can select the date option. In this way, you will get all the emails saved by date in the destination folder. Does this software support batch export of the MBOX file? Yes, the software can completely perform the batch process and export MBOX file to EML format and you won't be having trouble for batch conversion. Does this software support Windows 8? Yes, the MBOX to EML Converter tool works smoothly on Windows 10 and all the below versions. "Nice and easy user interface!! It comes with many functionalities. The software simplified my work as it really helped me to convert my MBOX emails to EML file format. " "I guess every administrator should own this software as it really helps me in boosting the productivity and saves a ton of time to perform MBOX to EML migration process. Glad I have one." "I have lots of emails that was difficult to manage. I cannot access them without any specific detail. After that, I downloaded this tool and now I can search specific email by its name and view the email message. Very nice tool!" "I must say, the tool really works well. In few minutes, I got thousands of emails saved in MBOX file into EML file format. I am happy that I got this tool that helped me in performing the migration without many efforts. It saves a lot of time. Thanks for such utility!"